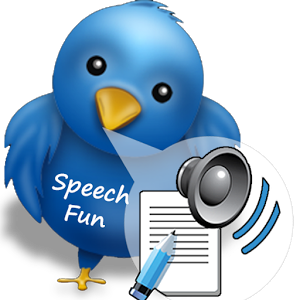 There are many companies that offer texts to speech software. You can copy/paste a paragraph from the web or MS word, then click a button convert the text to speech and you can hear it. Most of these services allow you to save the converted file to MP3, WAV, and other formats. Some services provided online while other are software that should be downloaded and installed. Why do I think it’s important to improve it? Unlike the past where voices produced out of the ‘text of speech’ program resembles much of a ‘robot’s sound’, today they are more or less natural, but they lack the ‘variety’ of available sounds that exists for each word. What do I mean by that? Normally when you take a class in a foreign language, you learn the ‘high language.’ This is the language that you can hear in the news, schools, universities etc. and the pronunciation is always according to the rules of the standard language. ‘High language’ normally related to social parameters such as education, profession, income but in some countries like in Germany, there are also dialects related to the specific region. If you learn German then you know it’s easier to understand people in the north then in the south. Now back to the ‘text of speech’ – today when you enter any text in a foreign language you can hear it dictated by a man or by a woman. However, there is no option to hear the same phrase in different dialects. Also, people in special mood or situation (sickness, anger, excitement) speak in a different tone, so it’s often very hard to understand them. A good example for that is French. If you learned French, then you know that it has nasal sounds that you pronounce using your nose so in case that you speak with someone French, and he is a bit sick (say his nose is blocked ) it will be very difficult to understand him. And not only this, we all know that if you speak face to face with a native speaker, it’s different then to speak with him at the phone. 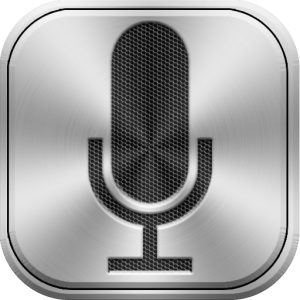 To summarize, If in the available ;text to speech’ software you can enter a text and to hear it once in a normal mode, then pronounced by people at different ages, then pronounced by people on the phone, or on the street with sounds of vehicles in the background or in other locations where you have echo or different kinds of noises in the background or considering speech in different moods and situations as I mentioned above or even pronunciation by different ethnic groups living in a specific country then the provided software would be very valuable.